» They made it! the first Asia Tour in Hongkong! You may start your own thread. it has to be something related to GLAY which is not part of other section. 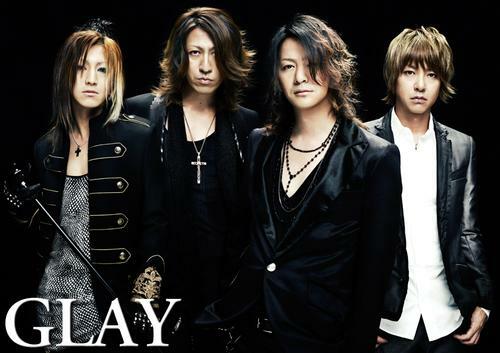 you can ask and post anything related to GLAY in this section.